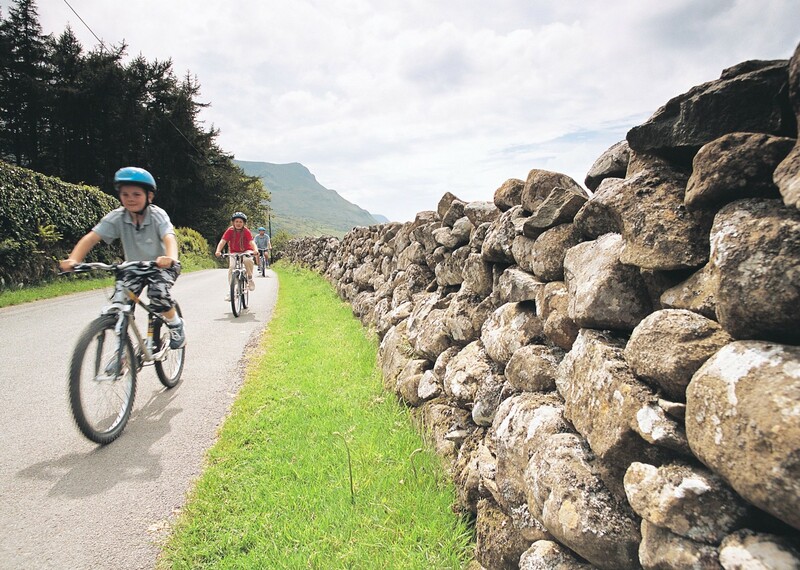 This perfect family friendly short break takes in key sections of the Hadrian's Cycleway exploring the best this World Heritage Site has to offer. 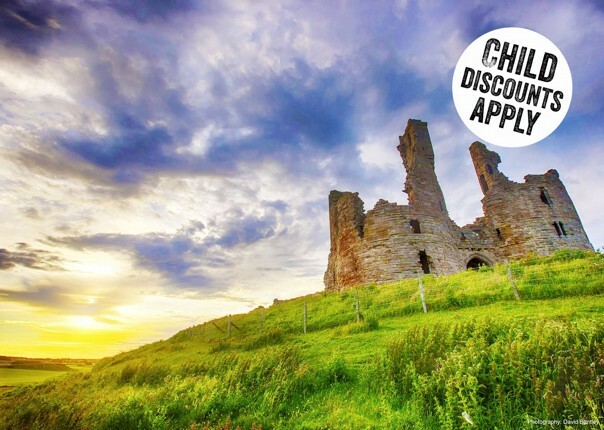 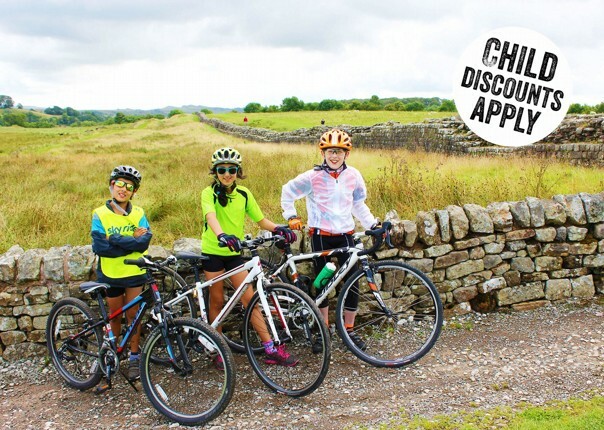 This wonderful mellow cycling break follows in the footsteps of Roman soldiers, allowing you to experience some of the rich heritage that Cumbria and Northumberland have to offer. 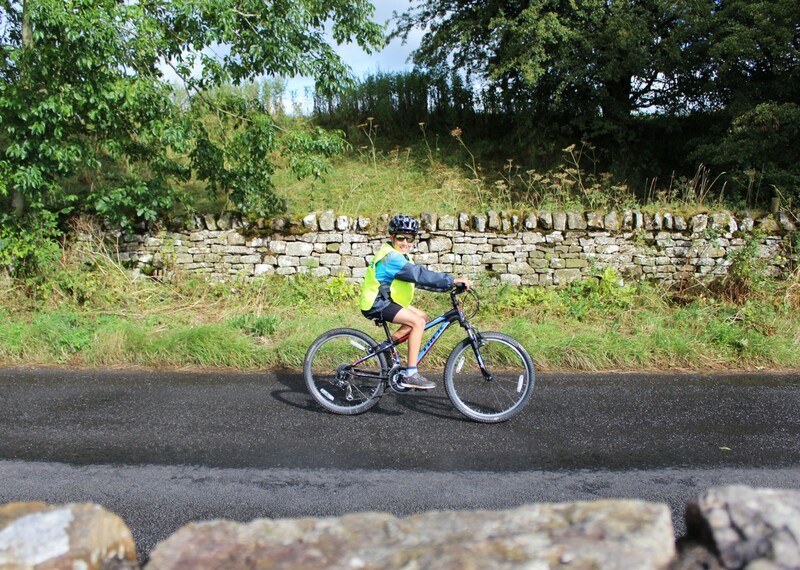 From cycling in open hill country, through peaceful river valleys, the route takes in some of the most beautiful parts of England and skirts a number of fascinating Roman sites including Birdoswald Fort, Walltown Quarry, Great Chesters Fort, Vindolanda and Corstopitum at Corbridge. 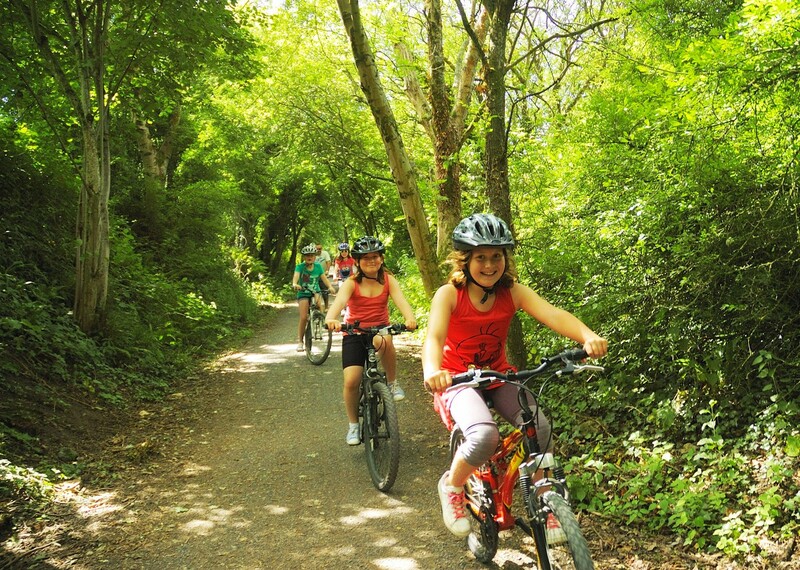 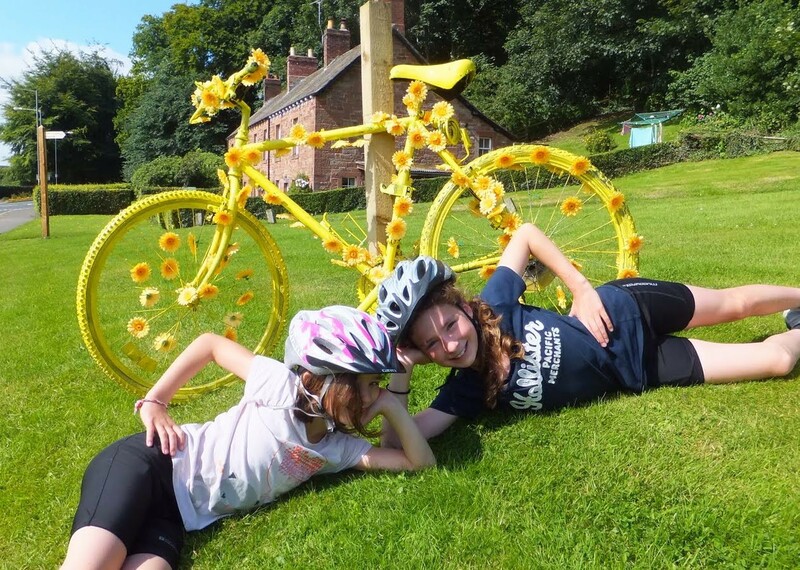 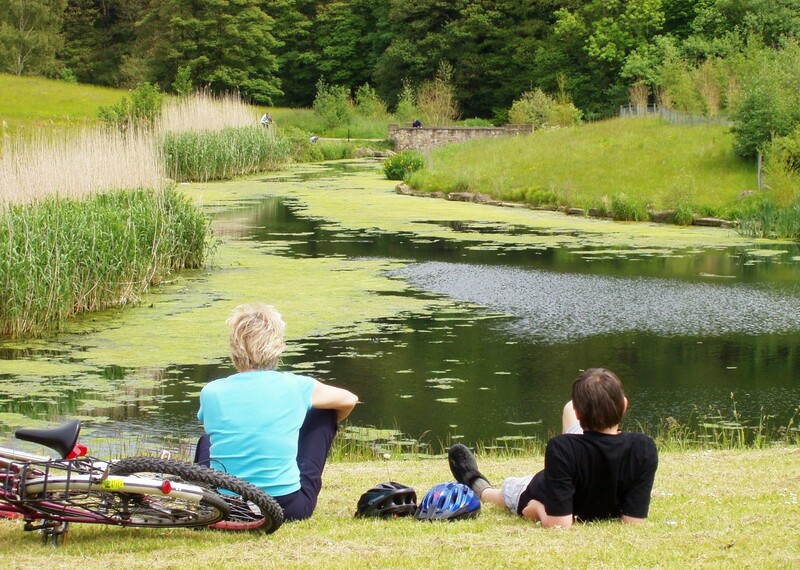 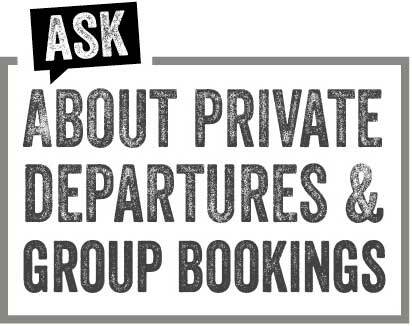 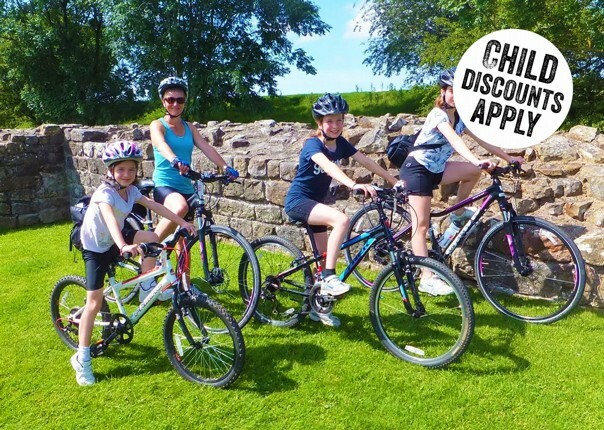 Looking for a family cycling holiday in the UK suitable for the leisure cyclist and families on quiet roads, traffic free paths and National Cycle Network routes? 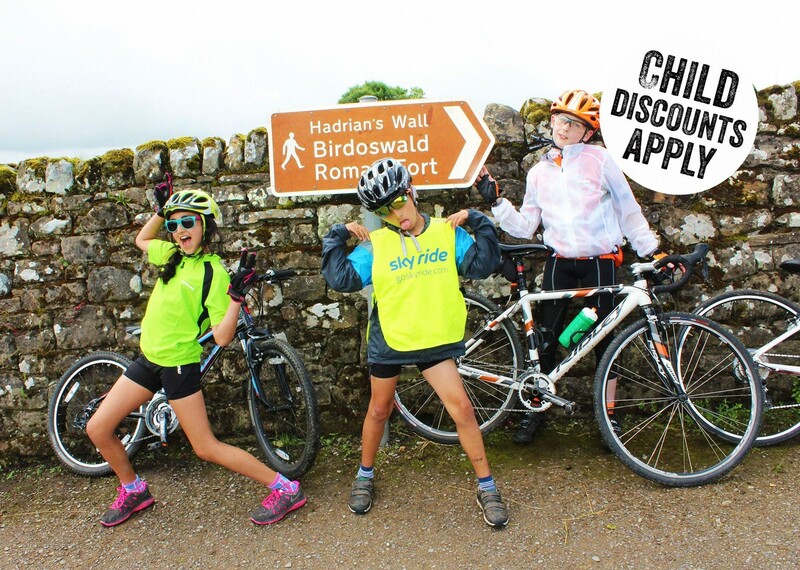 Then the Hadrian's Explorer is the holiday for you. 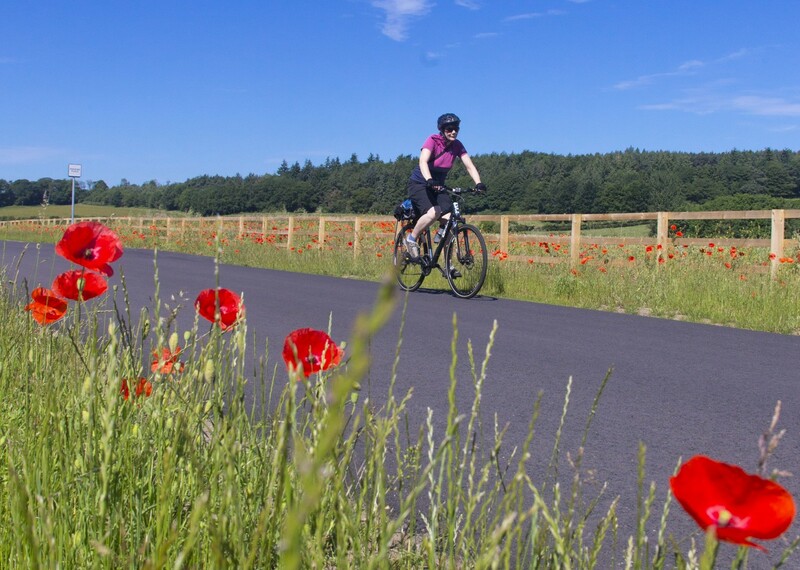 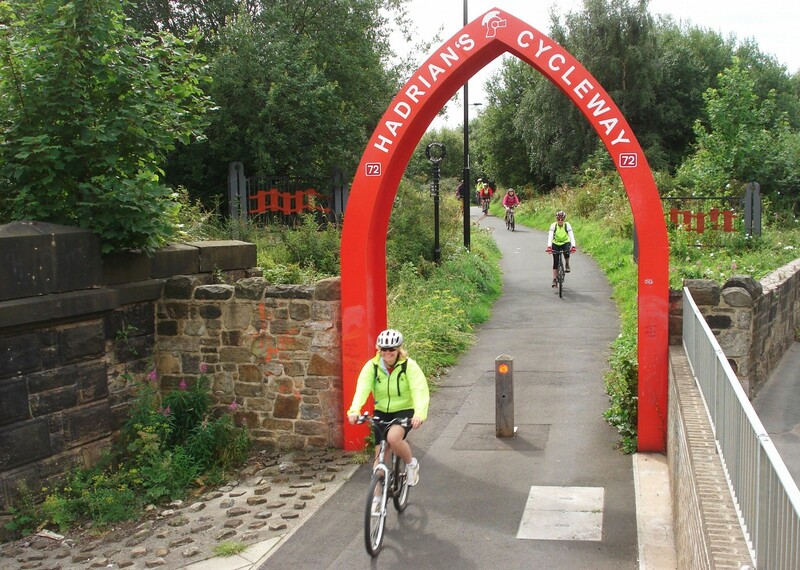 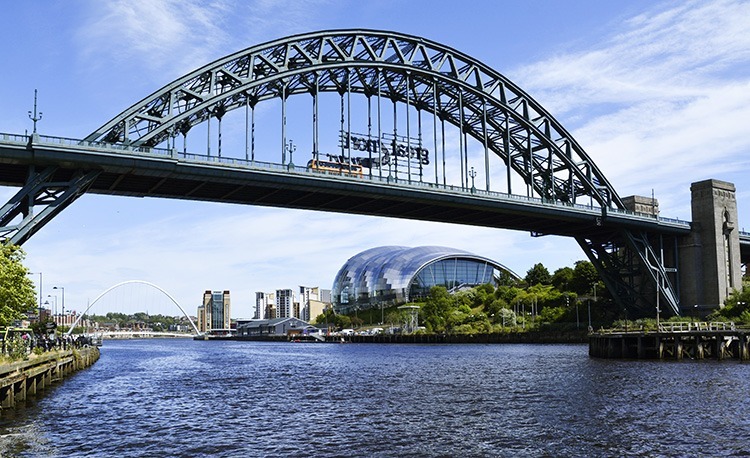 We also offer a 4 or 6 day version covering the whole of the Hadrian's Cycleway from Bowness-on-Solway in the West to Tynemouth in the East and it and can also be done as a 4 day supported trip - contact us for details. 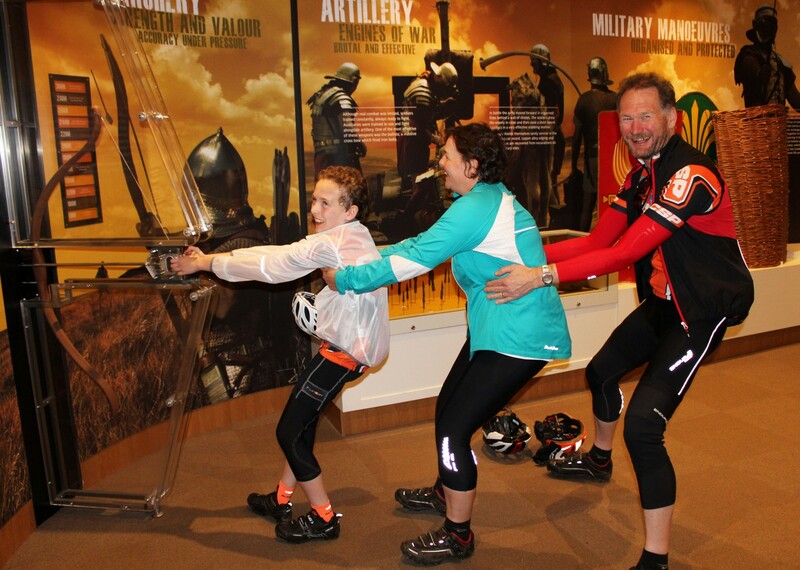 We felt we had time to go round all the museums without the pressure of getting to the hotel. 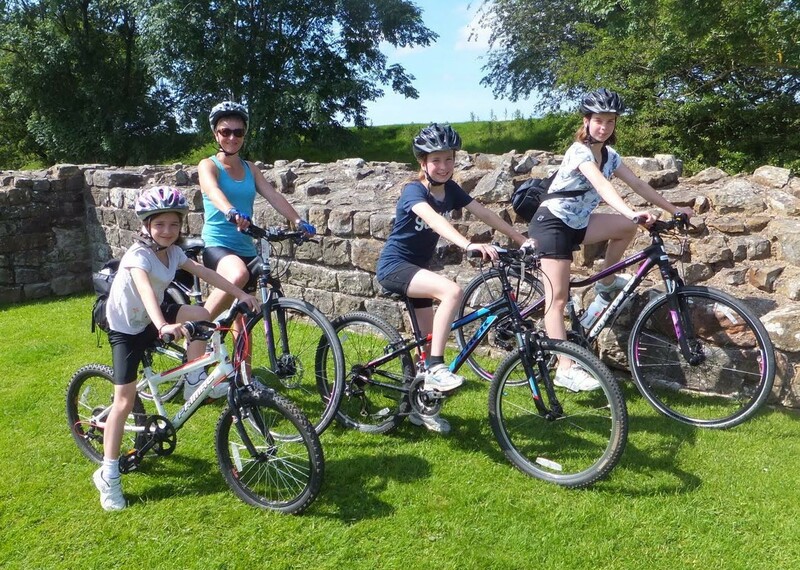 And the cycling was really fun and my 10 year old was more than happy! 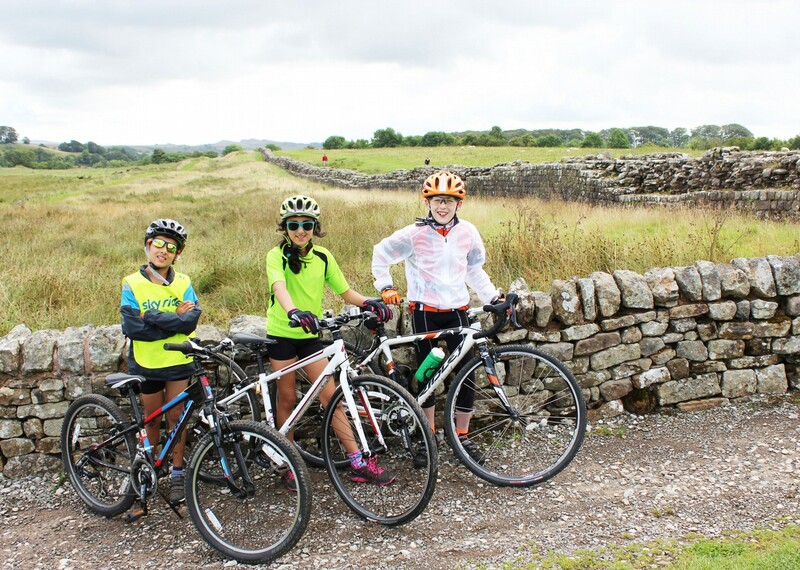 My family of 3 had an enjoyable time doing the Hadrian’s Wall ride. 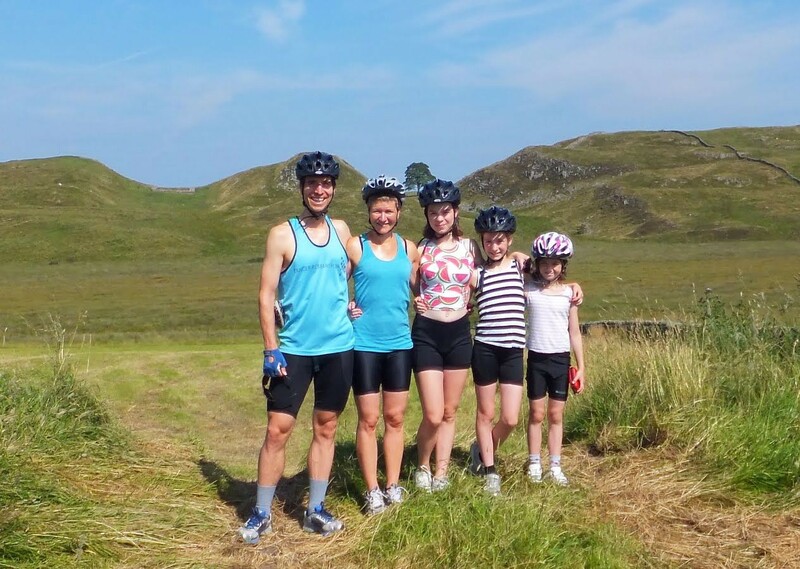 Our rep Peter was very kind to help us adjust our bikes, and he was also kind enough to pick us up earlier than planned. 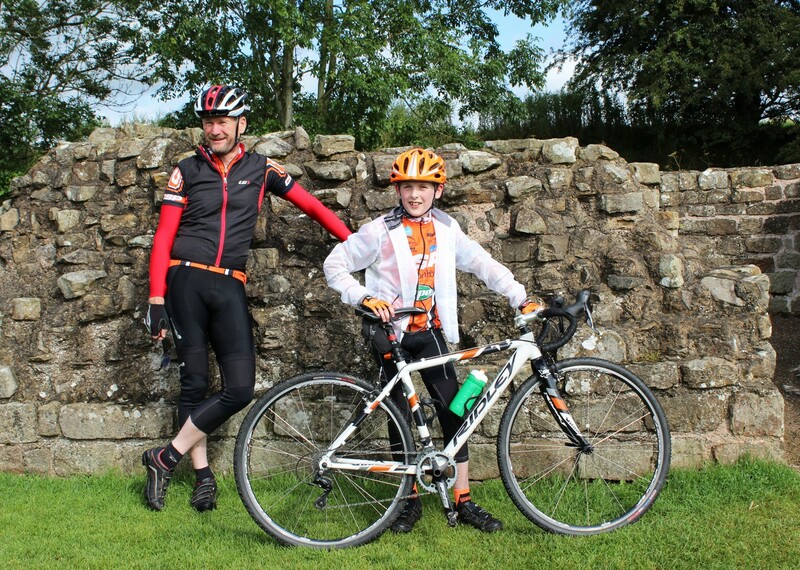 His friendly support was greatly appreciated. 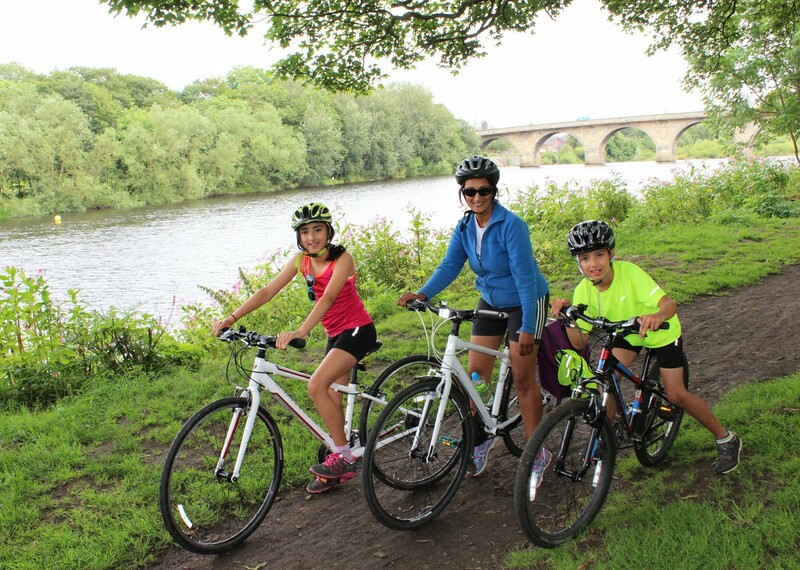 We had beautiful weather and enjoyed each day cycling along beautiful scenery.